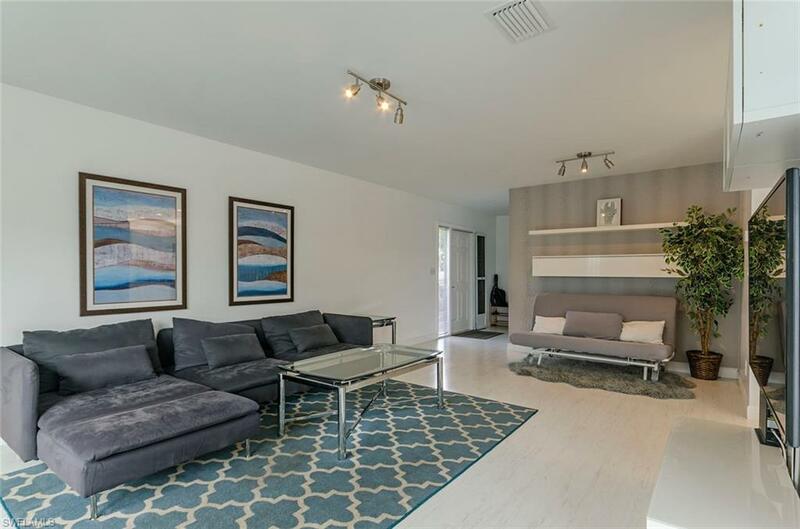 This Exquisite offering is a resort condominium that makes you feel, like you don't want to leave. 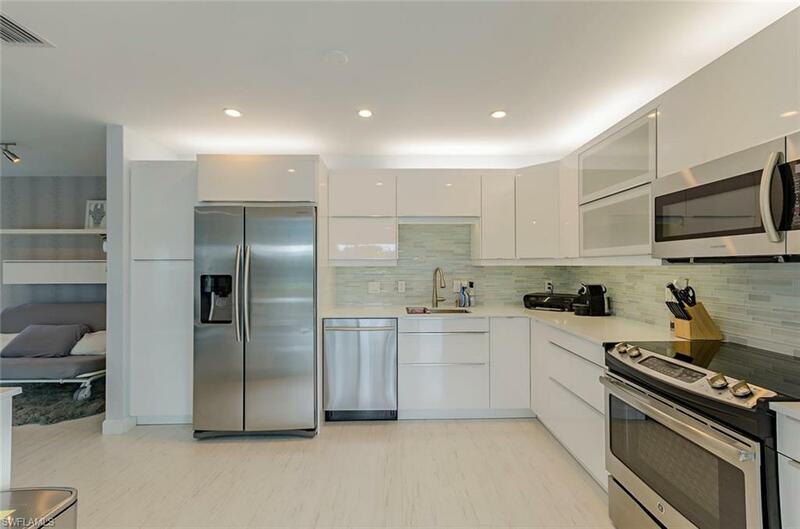 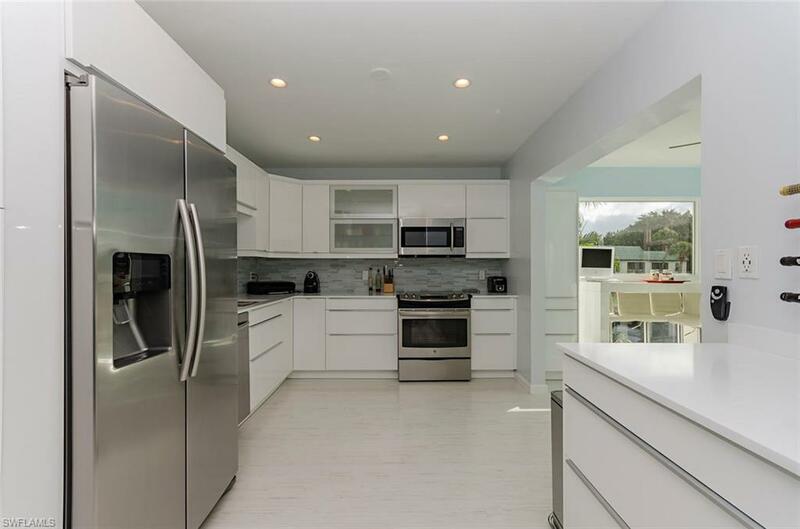 From the amazing workability & flow of the brilliantly upgraded kitchen, to the "maintenance free / supreme getaway aspect" of this 4 Star contemporary gem; this is unlike all others. 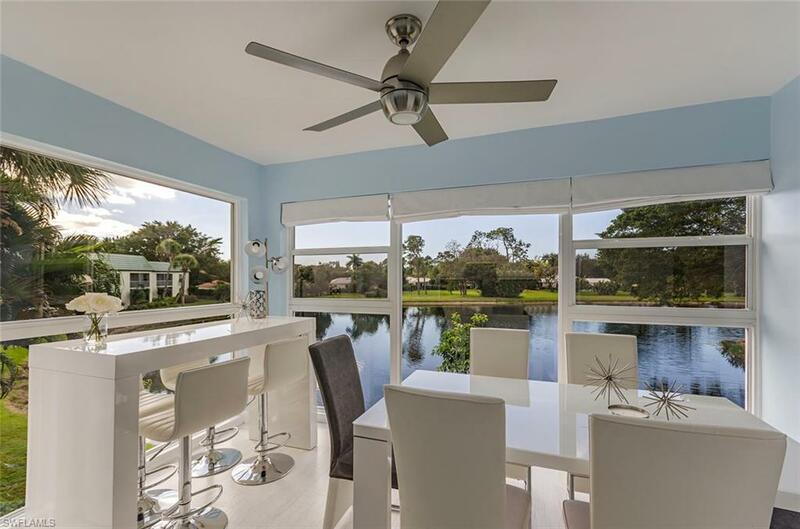 Upon entering you and your guests witness reflections off the lake, topped with the bright green grass and the colossal pools and large gardens of the Estate Homes, directly out of your kitchen and living room windows. 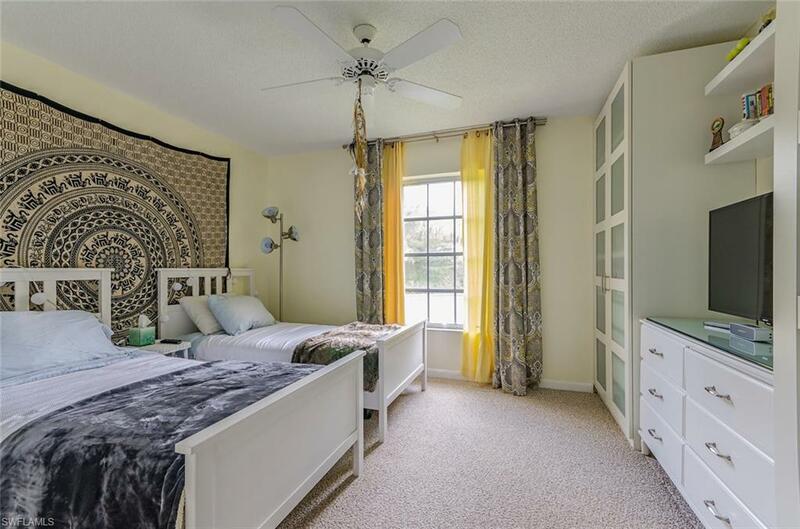 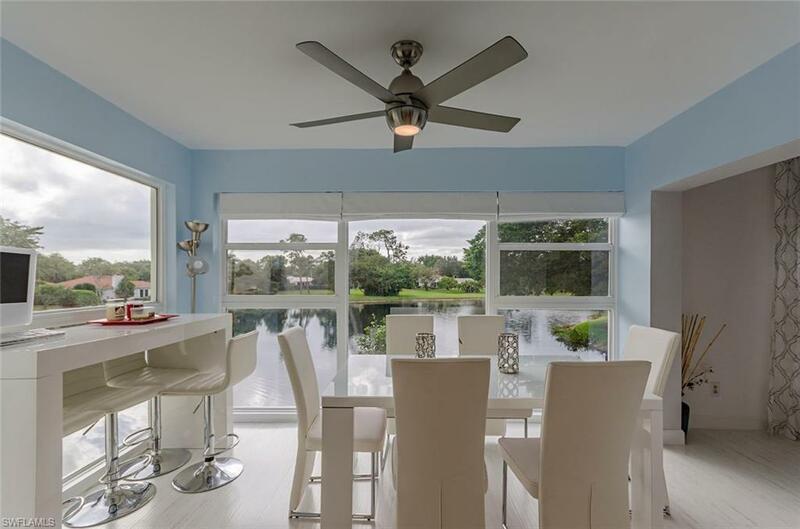 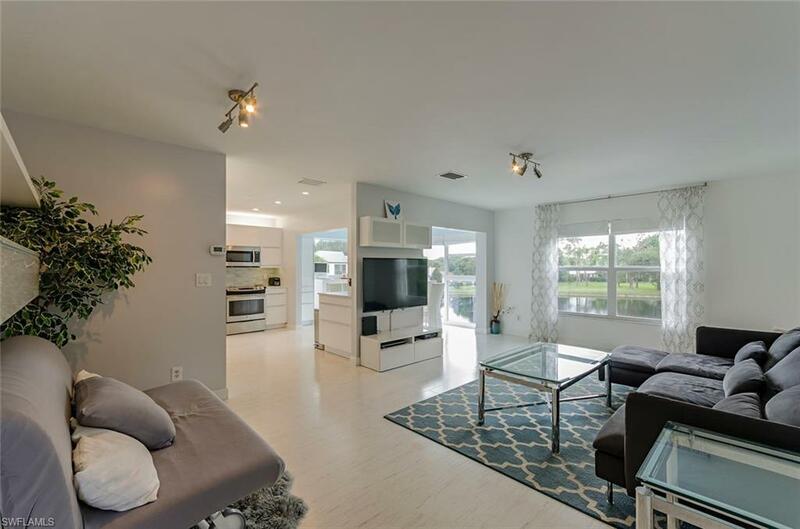 Everglades "Cypress Tree" lined lakes, fluttering brilliant "Hibiscus" flowers and scampering wildlife are framed with the bold modern whites and silvers inside, that make this a very special listing. 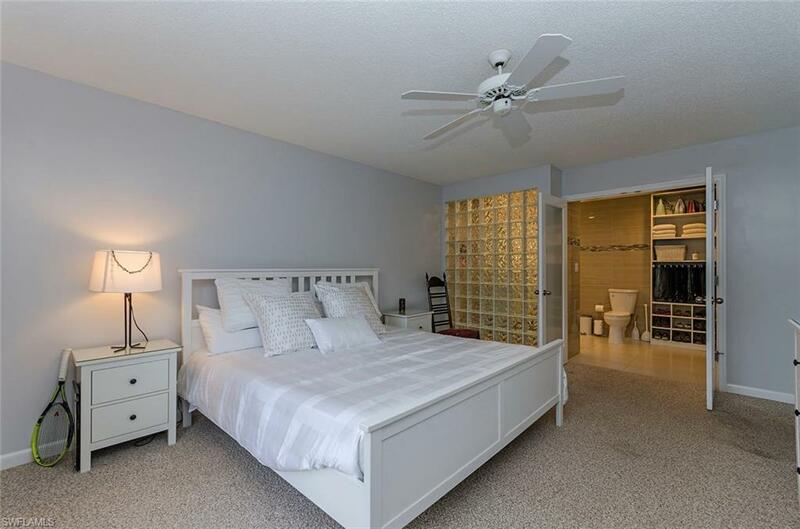 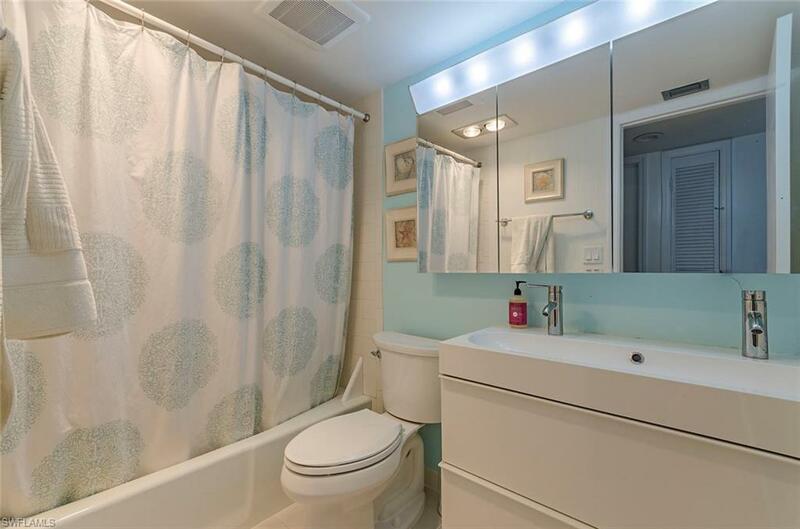 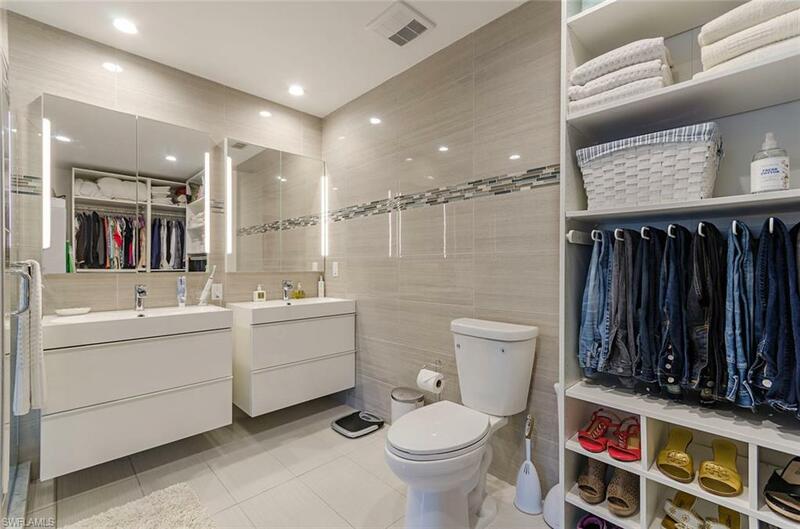 Clean tile and fresh square cuts of mirrors and even entryways, maze to a master suite that is plush yet bold, utilitarian yet showable to the most discriminate. 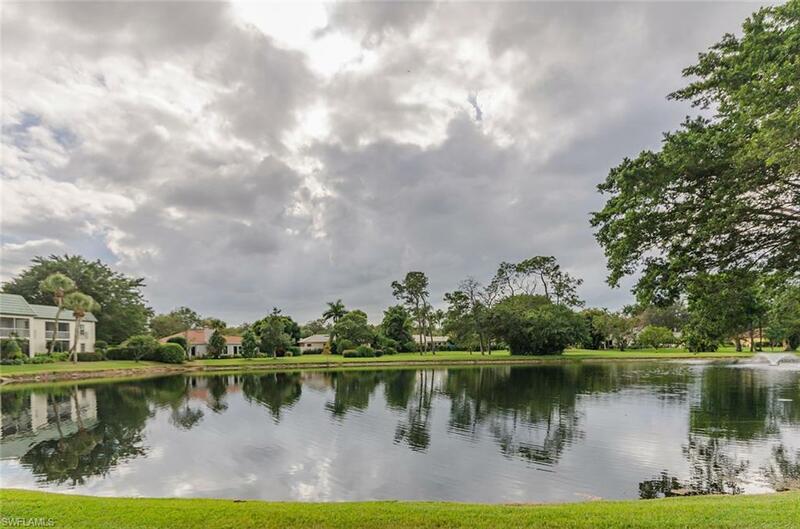 NBTC is a Gated International Tennis Resort @ascnaples located just 1/2 mile South (Pine Ridge Rd) Exit 105 and 3 miles from the white sands of the Subtropical crystal clear Gulf of Mexico. 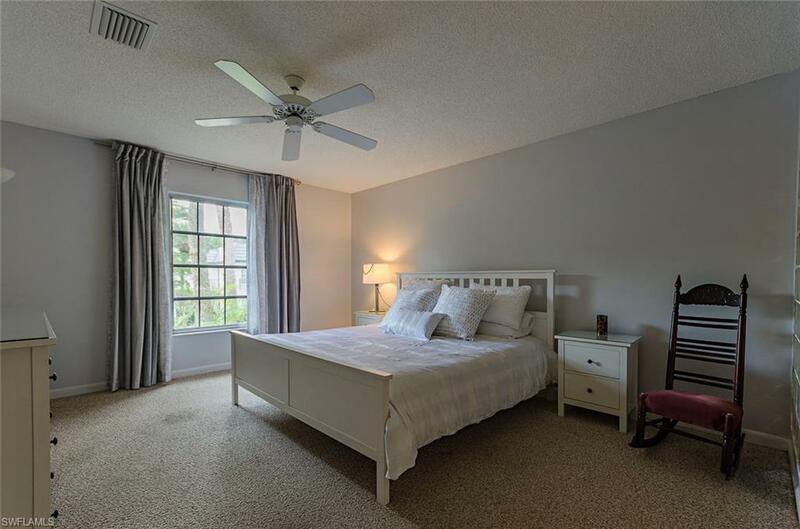 Swimming pool/fitness center access and tennis facilities are paid directly to the club by tenant if wanted.